Donna Tartt's The Secret History is the original American campus novel. When Richard Papen joins an elite group of clever misfits at his New England college, it seems he can finally become the person he wants to be. 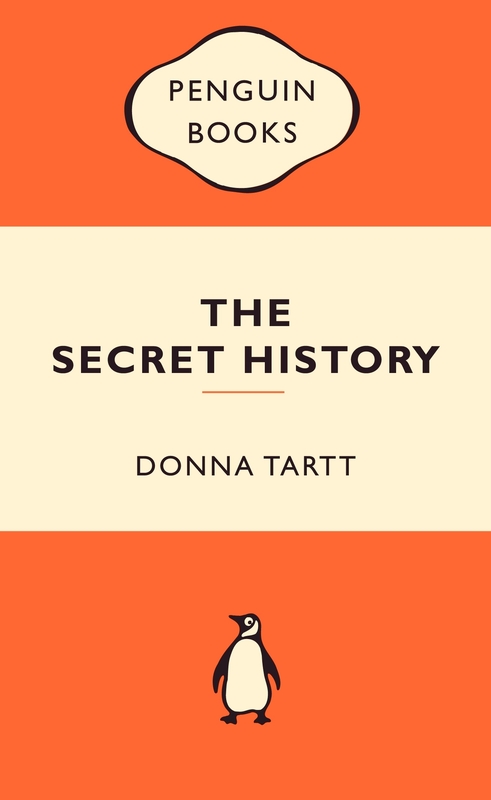 Donna Tartt's The Secret History is the original American campus novel. When Richard Papen joins an elite group of clever misfits at his New England college, it seems he can finally become the person he wants to be. But the moral boundaries he will cross with his new friends - and the deaths they are responsible for - will change all of their lives forever. The Secret History recounts the terrible price we pay for mistakes made on the dark journey to adulthood. 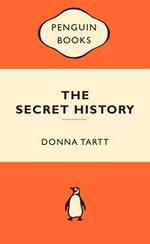 Love The Secret History: Popular Penguins? Subscribe to Read More to find out about similar books.